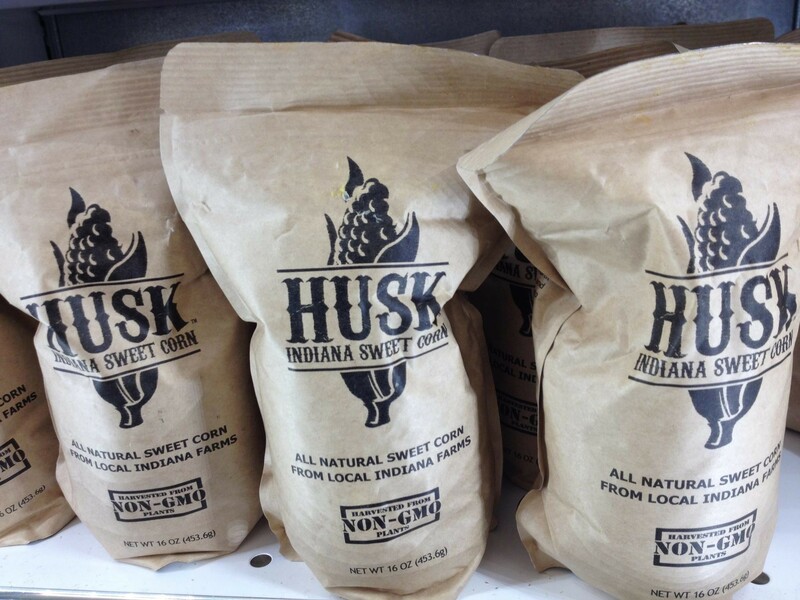 Husk is a local food system in Indiana—farms, processing, distribution, and retail grocery—which provides year-round access to local Indiana foods. Headquartered just east of Indianapolis. Husk Sweet Corn is unique in the fact that it is blanched while still on the cob and then flash frozen to lock in the fresh corn on the cob flavor! Husk Green Beans are unique because each package contains green beans that have been flash frozen within hours of being picked making them the freshest you will ever have (besides growing and picking them yourself! Husk Butternut Squash is grown by local Indiana farmers, just minutes from the Husk processing facility. Food miles are kept to a minimum, and freshness is maximized. What is Husk all about? Drive through any of the rural towns in Indiana and you’re bound to find a structure like this one (right). It’s undoubtedly near the railroad track. It probably hasn’t been painted or repaired in years. And, more than likely, it’s abandoned. 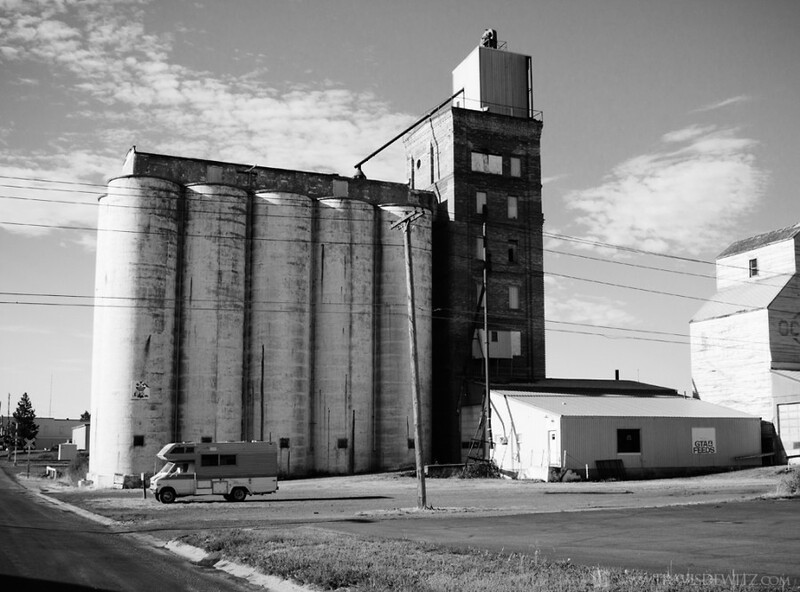 Twenty years ago, these grain elevators were the centers of agribusiness in rural Indiana. You could find jobs here—people earning a living. You could find farmers here—lined up down the street to sell their crops. But today, they’re an eyesore—grim reminders of how farming used to be. There are those of us who have not forgotten. At Husk, we remember what it means for farmers to feed their local communities. We know the pride that comes in that work. We know what it means to add value and processing to raw agricultural product. And we know that we can bring that industry back to Indiana once again. When we say “local”, we mean it. Husk Sweet Corn and all of our crops are grown by local Indiana farmers, just minutes from our processing facility. Food miles are kept to a minimum, and freshness is maximized. Moreover, we have a partnership with our farmers. Each of the farmers that we work with also have businesses in Farmers Markets and/or CSA models. 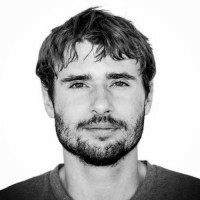 Working with Husk only amplifies that side of their farm business. We are delighted to share with you the exact farmer that your Husk products came from so that you can support these local farmers. Since 1995, Jeremy Weaver and his family have been growing Indiana Sweet Corn. It all started when Jeremy’s dad planted an acre of sweet corn and sent him and his brother to the farmers market in downtown Shelbyville. Since that first summer, Weavers Produce has grown to several farmers markets and roadside stands. Since 1995, Weavers Produce has gone from that one acre of sweet corn to over forty—including twenty acres dedicated to Husk Sweet Corn. Along with the sweet corn, the Weavers grow several acres of green beans, an acre and a half of tomatoes, and ten acres of pumpkins and gords. To learn more about the Weaver’s Produce CSA and other ways to buy their fresh produce, visit www.weaversproduce.com. Melody Acres has been an active, working farm since 1918. Owner Randy Stout’s great grandfather purchased the farm in 1918 and it ran much like a typical farm of the time, complete with dairy cows, pigs, hay, and oats. It was a self-supporting, self-sufficient farm where everything was grown for their own use. In 1967 Randy’s grandfather quit milking cows and started farming corn and soybeans as typical Indiana farms do. In 1999, the family began their venture into produce farming by starting with some sweet corn and 30 tomato plants. Now, the farm has blossomed with 50 acres of sweet corn, 40,000 tomato plants, 60,000 pepper plants with over 40 different varieties, and 17,000 square feet of greenhouse space. Melody Acres is still owned and operated by Randy, his wife Linda, and their sons, Joe and Rance, making the farm fifth-generation owned. The farm is steeped in tradition all the way down to the tablecloths you’ll see at our stands. Randy’s grandmother made red-checkered tablecloths to use on display at farmers’ markets. With such a long and storied history, Melody Acres has a strong foundation in the community. For more information on all that Melody Acres has to offer, visit www.stoutsmelodyacres.com. The Eli Creek Family is a fifth generation farming family in Connersville, In. The farming tradition has been carried on through two dedicated families working together. Eli Creek Farms grows a large variety of vegetables, including the green beans & peas that Husk processes. 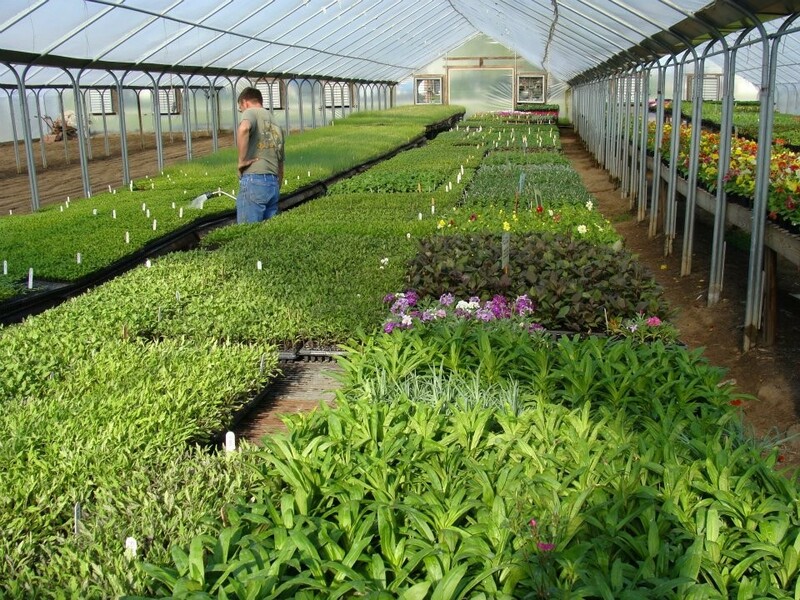 Approximately 90 acres are under cultivation in vegetables and an additional 160 acres for free range chickens and other animals such as cattle, rabbits, quail, turkey, pheasant, and ducks. Eli Creek’s goal is to provide vegetables grown on the farm (either in the fields or in greenhouses) for as much of the year as we are able. Husk allows that to become even more of a reality through freezing to preserve the crop. Visit www.elicreekfarms.com to learn more. In 1968 Bill Wilson, Sr. started Wilson Farm Market. Originally the business was a self-service retail “fresh egg” business started with an old refrigerator and a muffin tin for customers to put their money in to pay for their eggs. Bill Sr. expanded to include fresh fruits and vegetables and in 1971 sold the business to Bill, Jr. Both father and son still worked side by side, growing their own sweet corn for the business. Husk is a Hancock County business that brings local produce to supermarket freezers. Everyone, it seems, loves local sweet corn. But the quintessential taste of Indiana summer is only available at farm stands and markets for a few months of the year. By October, fresh sweet corn has disappeared.